It is in Barr, a pretty city on the Alsace Wine route, where the dedicated winemakers of the Domain Hering have produced a variety of fine wines for the past four generations. 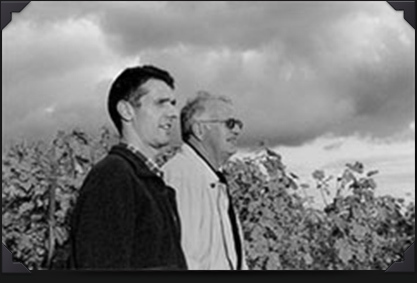 to complete five generations of dedicated wine producers. The alcohol abuse is dangerous for health. To consume with moderation.